The job title no longer auto-populates in the search bar, as it often masked better template options. Searches now match on the template name and on the job titles that are associated with that template. Less important columns from returned results have been removed to more effectively drive template selection. New References Tab. A new References tab has been added to the candidate page to allow for easy accessibility. New Reference Responses Tracking. We’ve created a more visual experience when it comes to tracking the status of reference checks. Ability to Re-finalize a Report. If additional responses come in after a reference check report has been finalized, you can now re-calculate a candidate’s score to make sure all available information is considered. NOTE: An order must have an additional reference response after 5/7/18 to be re-finalized. On the Background Check status page, you now have visibility into when a candidate has submitted their information to Accurate. This enhancement will provide greater insight into when the background check starts processing and the related turnaround time. 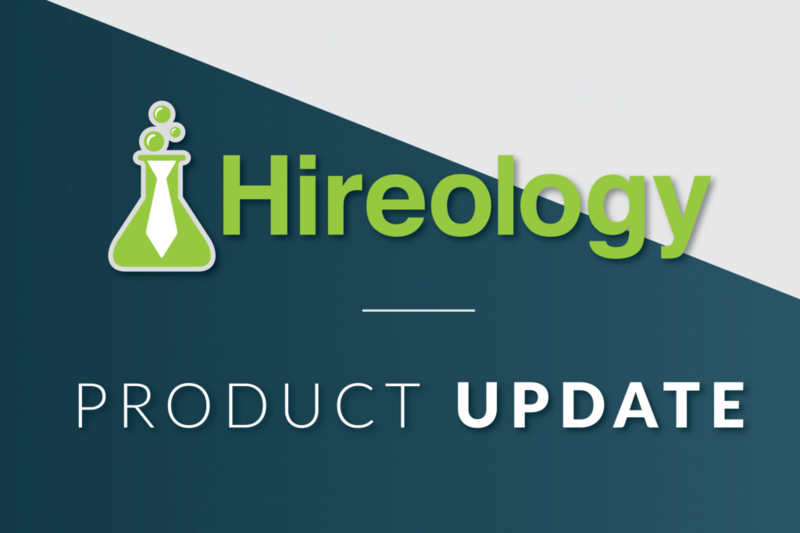 After multiple customer feedback requests and recent changes to legislation, Hireology’s Current Compensation question has been removed from the application template. As an alternative, the Desired Compensation question will remain. An onboarding process can now be canceled once it has been started but not completed. You can also move a hire with a canceled onboarding process back to candidate or inactive status. 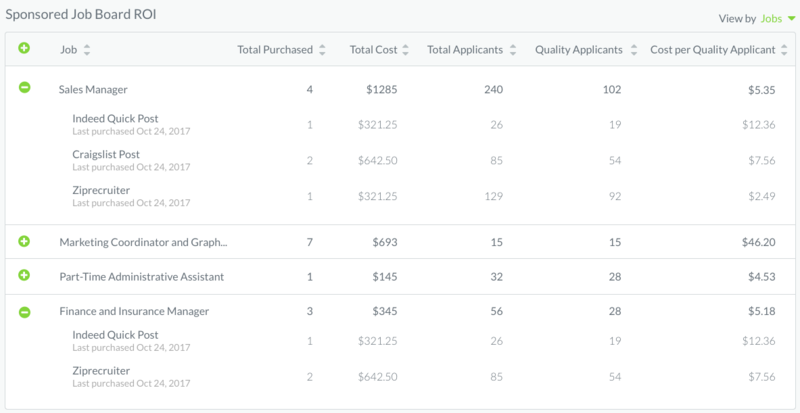 Continuing our commitment to helping you source quality candidates, customers can now drill down within each source to further understand ROI for unique roles. 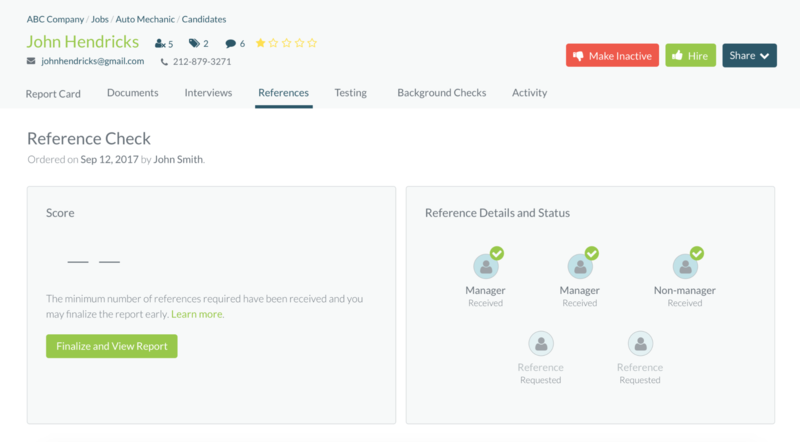 We’re continuously working on improvements to the Hireology platform. Sign up for our blog below to make sure you don’t miss the latest updates.